Hi everyone! Hope you're all good. 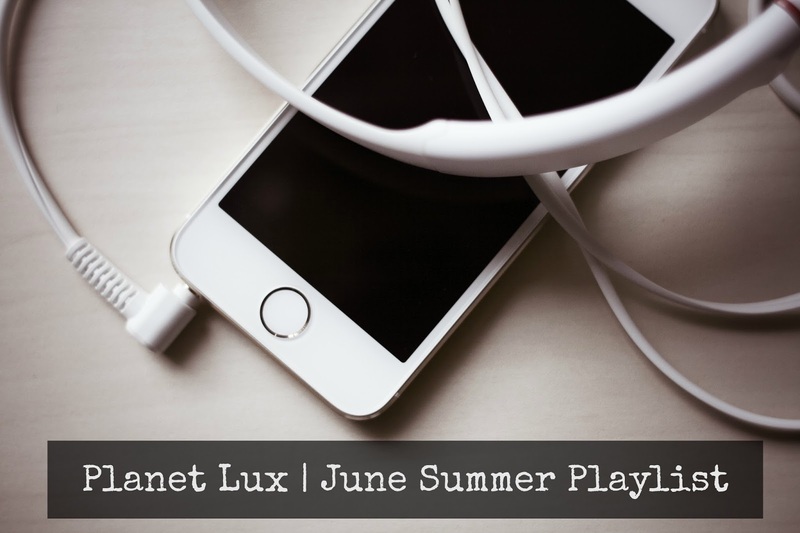 My name is Gemma and I am the blogger behind the music blog "Planet Lux"
K contacted me after reading my blog and asked if I wanted to create a June Playlist for her blog and, of course I was so down for it! This playlist includes the songs I've been enjoying the most through out June. Every track on here is an absolute tune, guaranteed to be a huge part of my Summer! Hope you enjoy them as much as I do! That was a MASSIVE playlist by the amazing Gemma! Thanks again for agreeing to share some of your favourite tunes! Is her taste in music great or what? My Soundcloud is flooded with new tracks now. 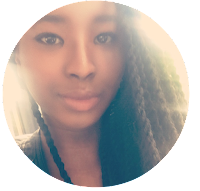 Be sure to check her out at Planet Lux for more awesome music, interviews as well as reviews of LIVE events.